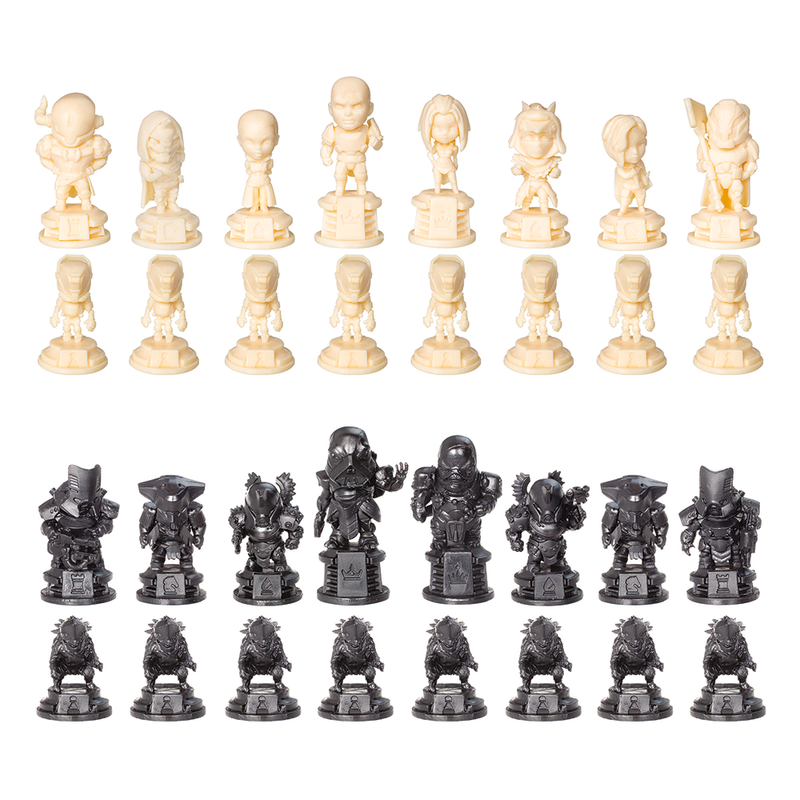 Our friends at Bungie and USAopoly asked us to work on sculpting up the Destiny characters into chess pieces. This set is essentially composed of the heroes from Destiny and Destiny 2, vs Ghaul and the Red Legion. Another super fun project jamming on the Destiny franchise. This set is currently available in the Bungie store.